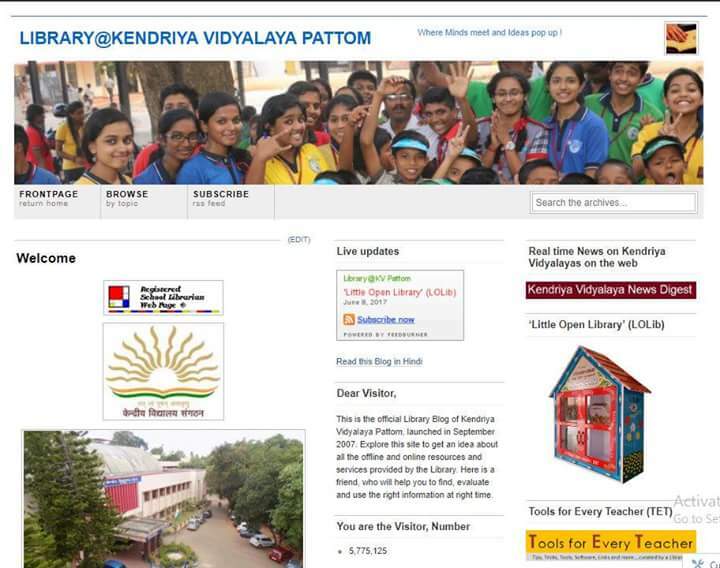 Seventeenth September 2007, on this day, ten years back, the KV Pattom Library blog was launched. When it crosses 5.77 Million Hits and is being followed online by nearly 10000 people, let me thank every one for making this experiment a great success. The popularity gained by the library blog sprouted up many new initiatives which profusely used the power of web 2.0 in teaching and learning. LibZine, the first e-magazine (2008), Home works and Assignments Online (2009), My Dear Book (2009), Library Junction (2010), Blogs created for ‘Gift a Book & Get a Friend’, Read my Buddy, Face a Book Challenge and Career Cell, Facebook & Twitter pages created for the school and library, Library’s YouTube channel, professional development resources like, ‘Tools for Every Teacher’, ‘School Library Ideas’, Online subject directory, Kendriya Vidyalaya News Digest, and a few more experiments which failed in the beginning. 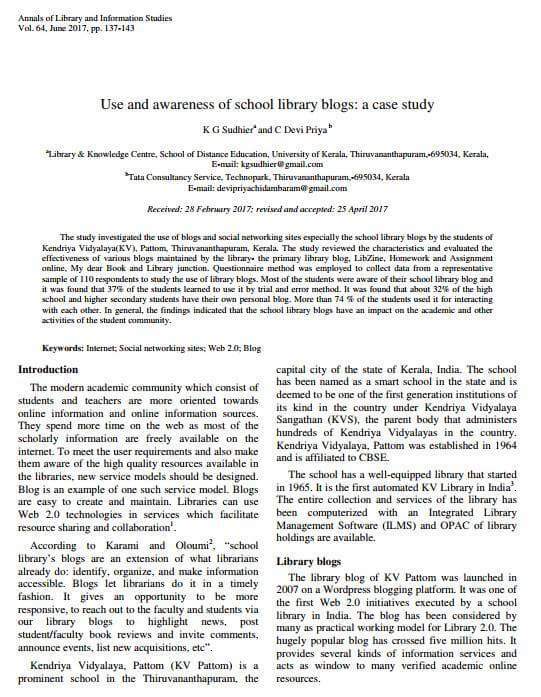 The library blog was officially launched by Shri D. Manivannan, Education Officer, KVS Chennai Region in the presence of Dr Cicy Roy Mathew, Principal, who was a great source of inspiration and an ardent supporter of all things new. The blog became an online landing point of everything related to KV Pattom. The effectiveness of the blog as a teaching and learning tool and the extend of the reach it could attained made KVS to incorporate this web 2.0 tool in a great way. Now, maintaining blogs for the library, providing online home works and publishing an e-magazine are mandatory for all Kendriya Vidyalayas around the country. 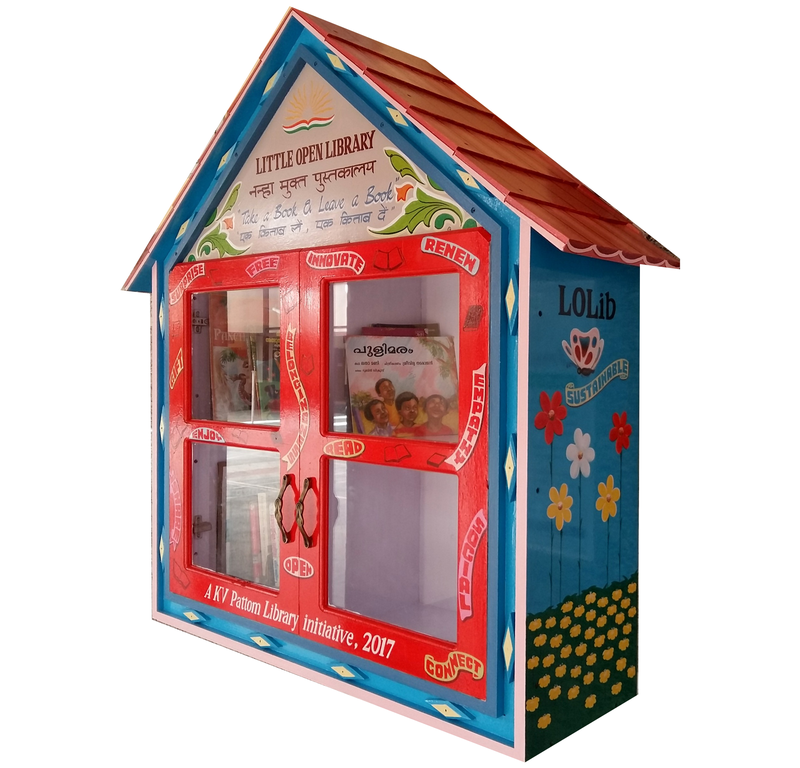 The library blog, online home works, e-magazine and library junction were first of its kind best practices by any school in India those were later replicated by hundreds of schools around the country. The Online Home works blog helped the school to win the ‘Best integration of Technology in Education Award’ in 2009. 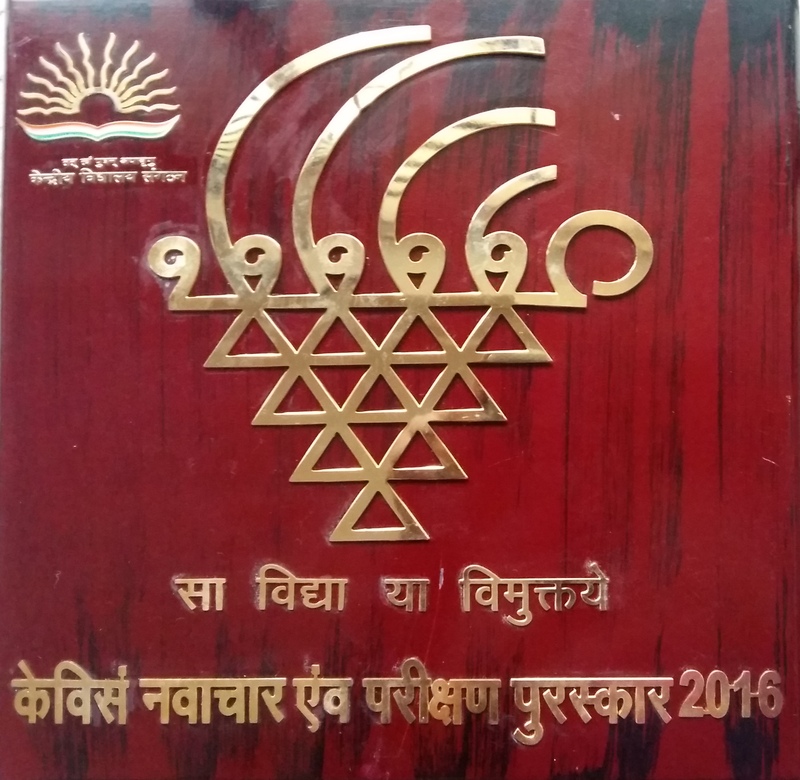 ‘Library Junction’ and ‘Face a Book Challenge’ were selected by KVS and NCERT for innovation and Experimentation Awards (2010, 2011 & 2016). The effectiveness of these web 2.0 tools used by the library, especially blogs and social networks, was the subject of study for three M.L.I.Sc Dissertations, One MPhil thesis and eight journal articles/seminar papers with the latest one published in 2017 in the Journal ‘Annals of Library and Information Science’. 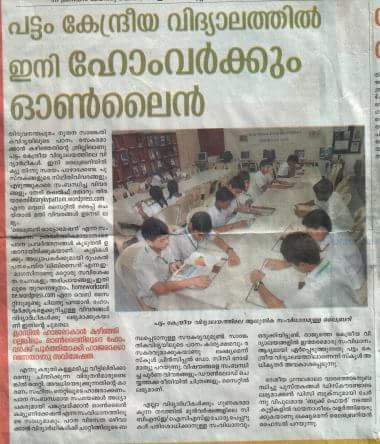 I am sure, that the library as an integral entity of Kendriya Vidyalaya Pattom could support the school in a great way in attaining the top rank as the ‘Best Govt Day School in the Country’ for the third time in a row in 2017. I sincerely express my thanks to Principals Smt Neerada Suresh, a great academician and poet, Shri C. P. Kumaran, a true gentleman and supporter of all good causes and Shri S. Ajay Kumar, an administrator with a vision and a passionate fan of innovations. Thanks to all teachers of the Vidyalaya for their cooperation, curiosity 🙂 and support. My professional collegues, mentors and friends, thanks for your comments and suggestions which helped me a lot. Greatful to my family who supported all my wiered ideas and allowed me to spent many nights before my laptop. Big thanks to KVS for giving me space for all these experiments. 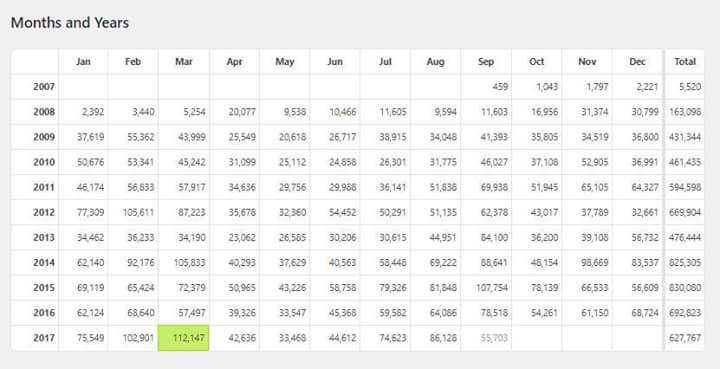 Hats off to you WordPress for powering it from behind. 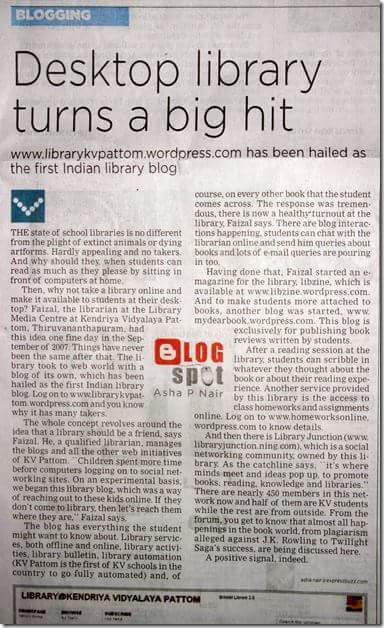 And, dear students of KV Pattom, who have been with me since 2007, on this 10th anniversary, this library blog is rededicated to you.